Fifteen square miles in size, Kenner stretches from a northern border of Lake Pontchartrain to a southern border of the Mississippi River, is the sixth largest city in Louisiana and suburb of New Orleans. Kenner is also the largest city in Jefferson Parish and Louisiana's second-most populous parish. 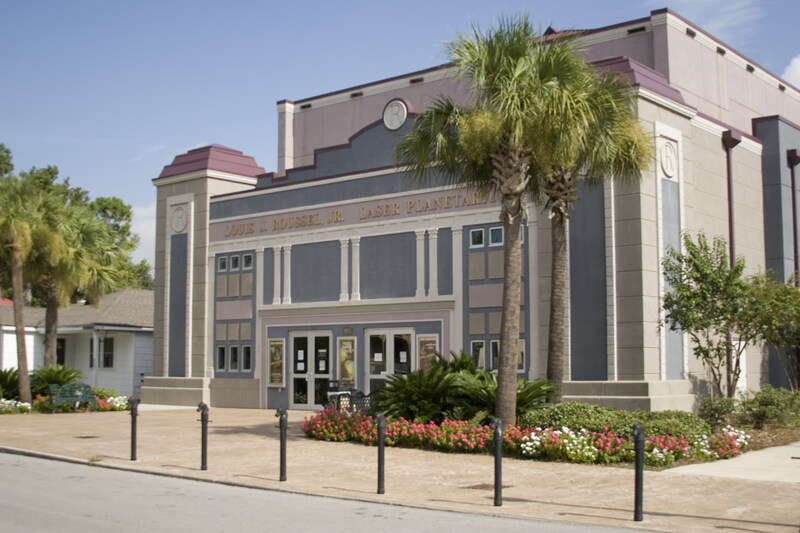 Rated #8 on Livability’s Top 10 Cities for Veterans in 2014, the City of Kenner offers a variety of attractions and amenities targeting many different interests in a family friendly atmosphere. Whether you are visiting Kenner for work or vacation you will want to experience Kenner’s rich culture and cuisine by visiting Rivertown and Laketown. Rivertown, located along the Mississippi River, is 16 block historic district that offers a wide variety of cultural and family attractions that includes an award winning 300 seat performing arts theater, a science and space center, planetarium, megadome cinema, restaurants, parks (Lasalle and Heritage) and retail shopping in a pedestrian friendly setting. 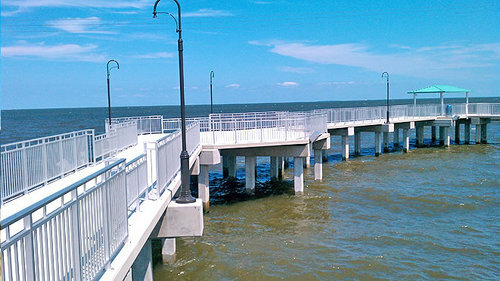 Laketown, located on the shores of Lake Pontchartrain, is a 20 acre park that contains amenities for all ages; including a boat launch, fishing piers, bike path, and picnic areas. Also located in Laketown is the Pontchartrain Convention and Civic Center, the Hilton Garden Inn and the Treasure Chest Casino and Coconut Beach Sand Sports Complex.